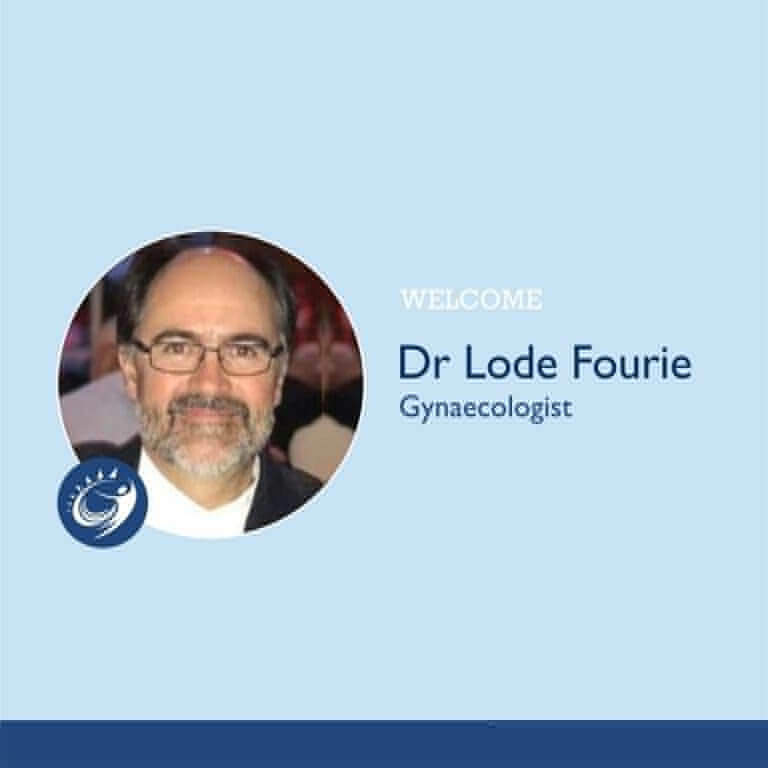 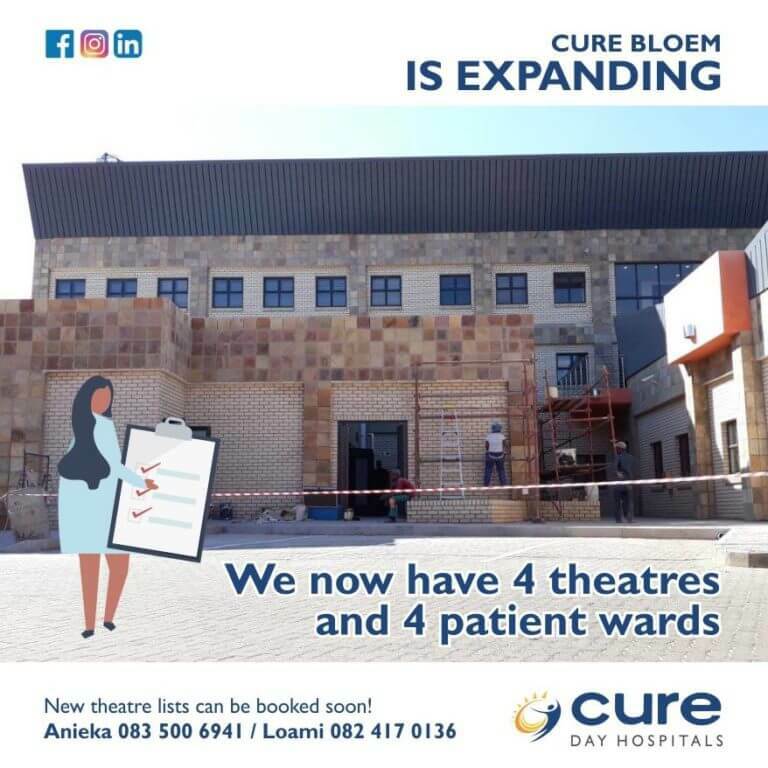 Cure Paarl would like to welcome Dr Lodé Fourie a Gynaecologist to Paarl. 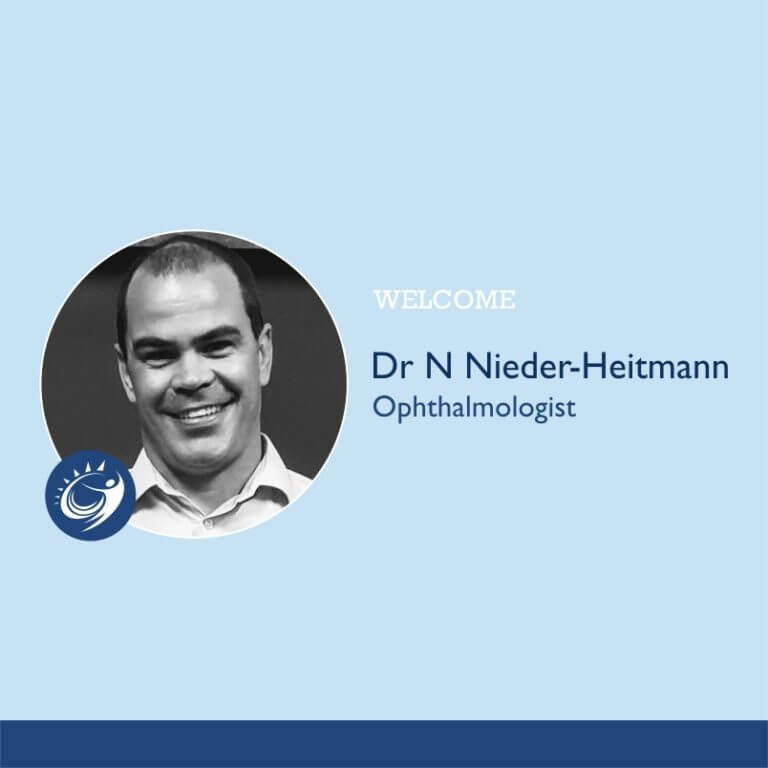 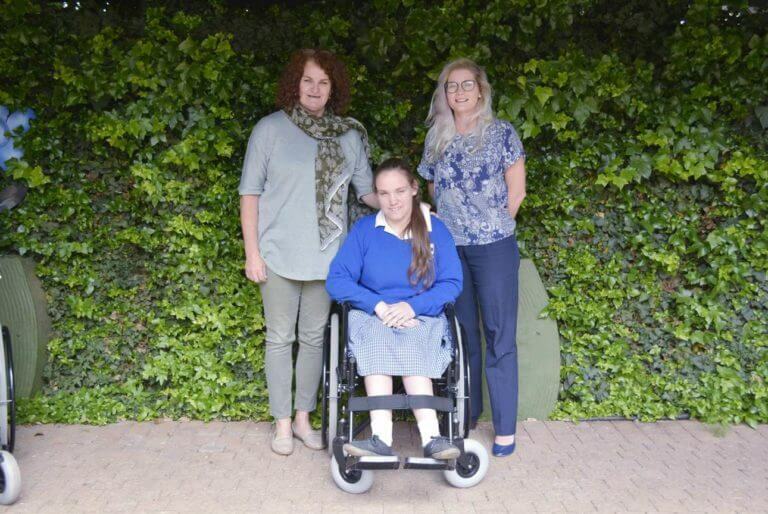 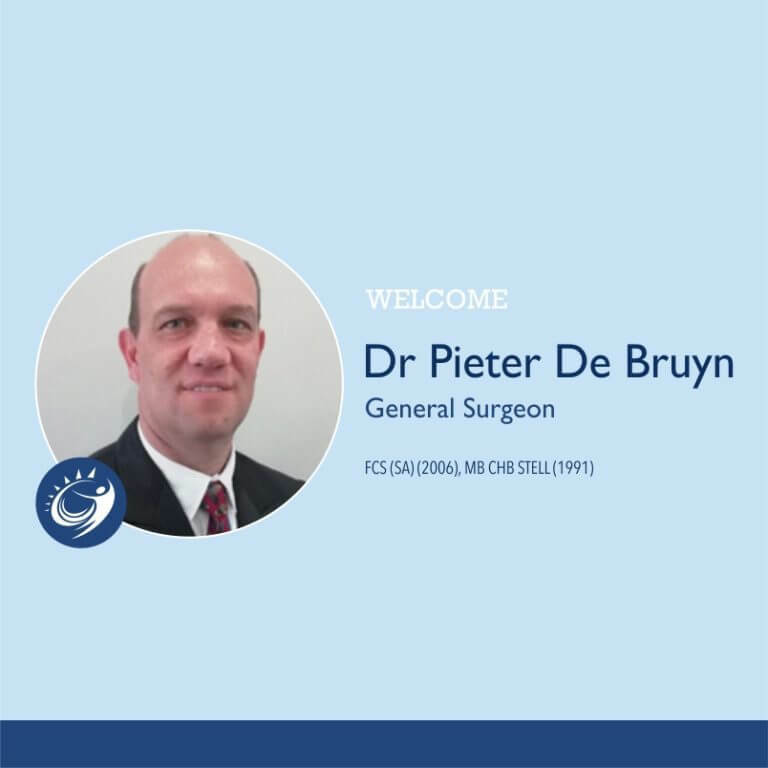 Dr Fourie studies at the University of the Free State and is since 2000 in private practise in Welkom. 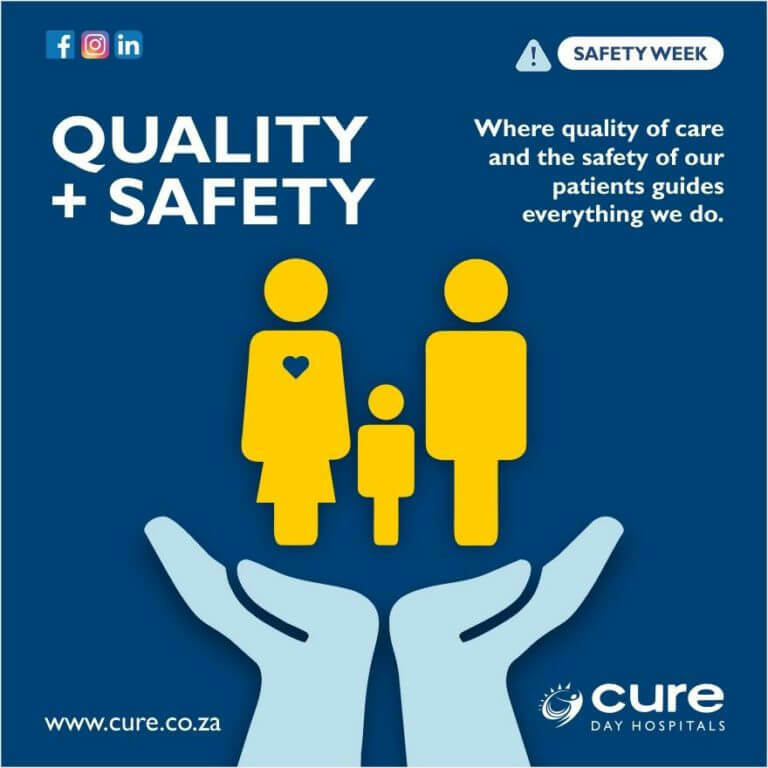 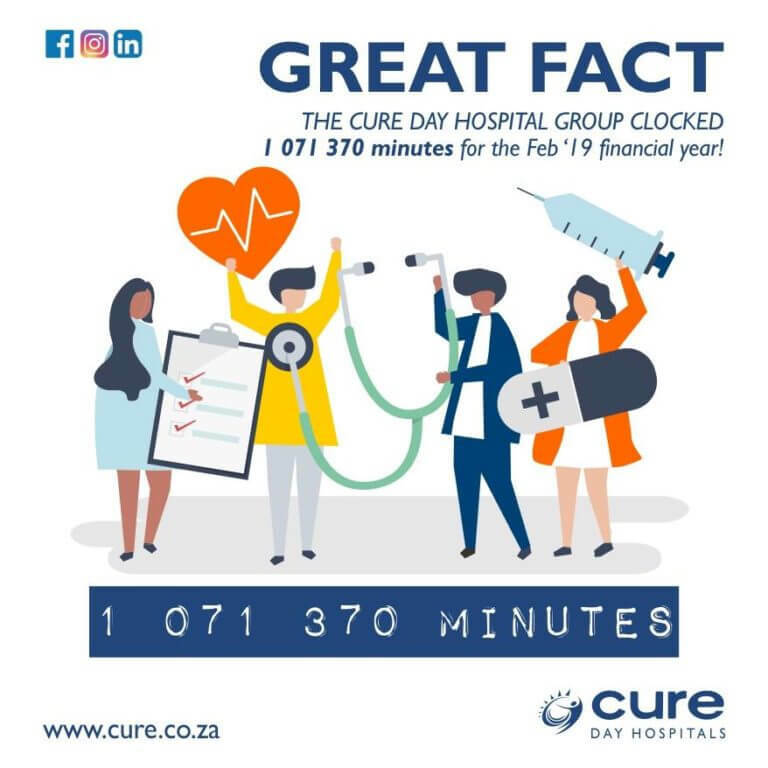 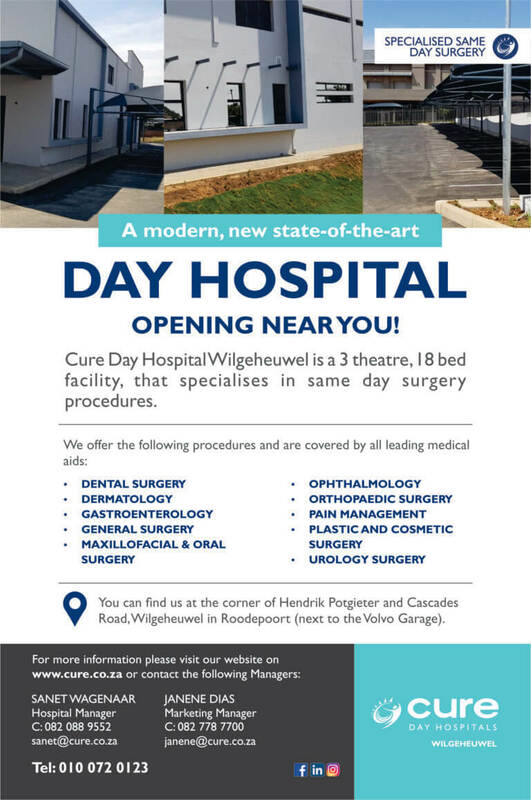 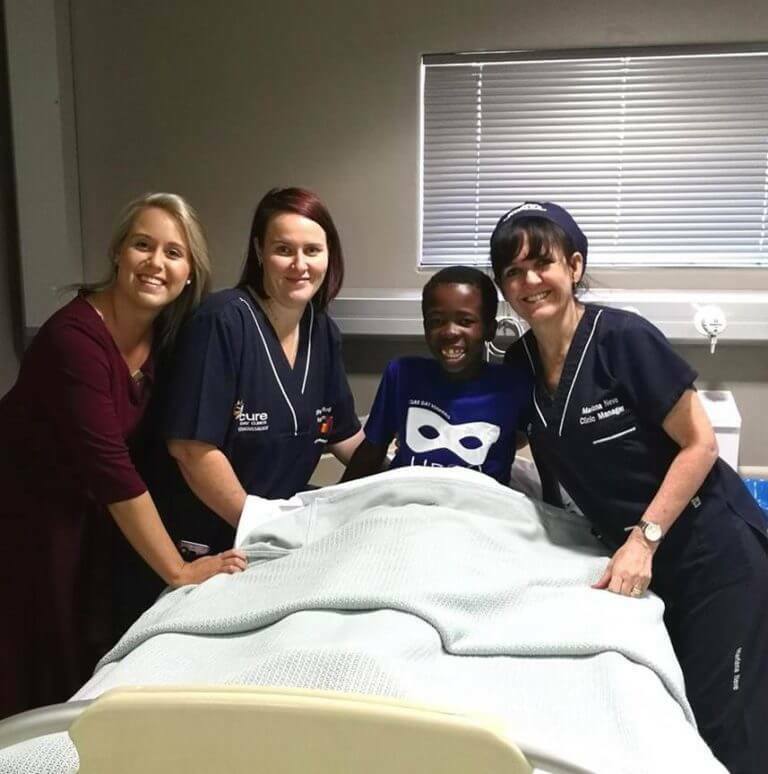 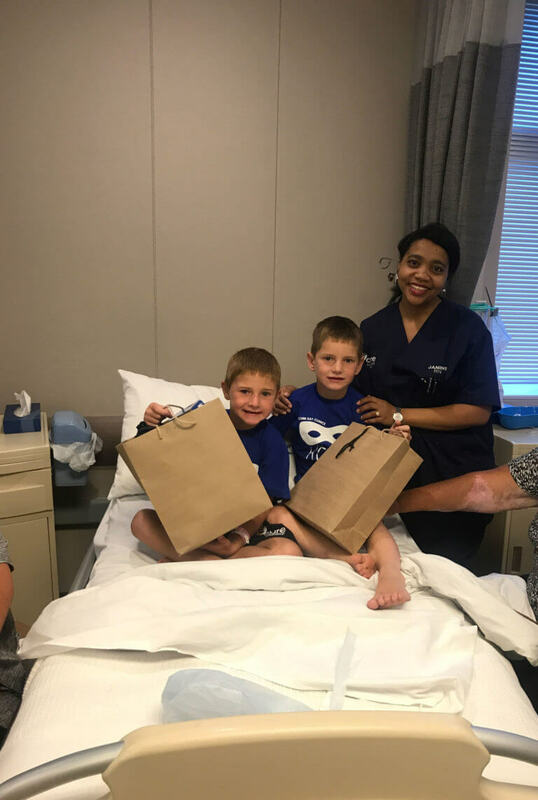 We are very excited that he will perform his smaller surgical procedures at Cure Paarl.